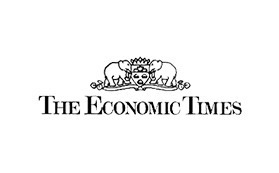 The Economic Times of India covers the Foundation's latest Access to Medicine Index. The article focuses on the the five companies that are carrying out the majority of urgently needed R&D projects. The piece also highlights the industry's engagement in other key areas of access including pricing and licensing.